Google has always been innovative as a company, most notably for technological innovations. Perhaps lesser known though, Google was also one of the companies that pioneered the modern day landscape for employer-employee relations in the tech space. Google innovated by creating open working environments and incentivizing creativity and ingenuity as opposed to rigid guidelines for employees to follow. This mantra has helped to create an environment that 86% of Google employees would call positive, which is 11% higher than the average for companies of a similar size. Naturally with a reputation like that, positions at Google are highly coveted. How hard is it to get a job with Google? 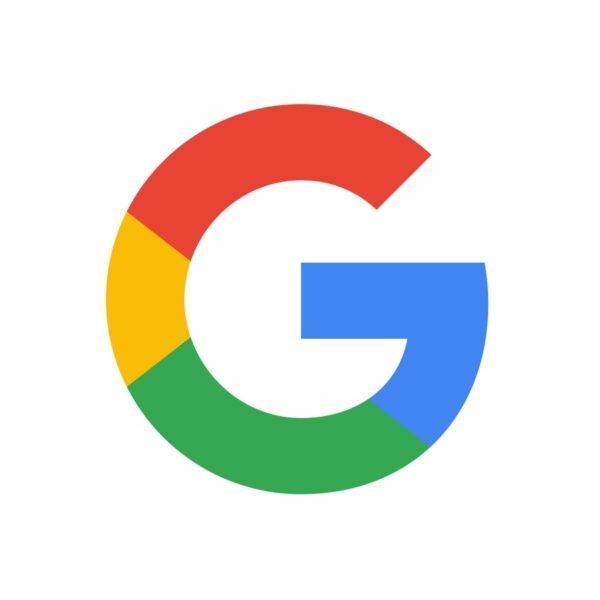 40,000 applicants vied for the 1500 intern positions at Google in 2013, which means about 3.7% of applicants were accepted. To put that into some perspective, the admission rates for Stanford and Harvard are 4.7% and 5.2% respectively. Two million people apply every year for a job at Google. So how do you stand out? How do people get internships, and then potentially turn that into careers after graduation? At TransparentCareer, we took a look at the paths to working at Google, and what working at Google might actually look like for graduates. Google, first and foremost, is a technology company. Out of 22 currently available jobs for those recently graduating from college, ~82% are in technology, with the majority being involved with software or data. One opportunity we found particular interesting was the Google Brain Residency Program for those interested in machine learning and AI. Despite this emphasis on technology, this should not discourage business majors looking to get involved. There are opportunities to get involved managing a Google product prior to launch, and helping to develop the strategy behind it. This job also includes the chance to travel around to international Google offices to better understand Google’s international business strategy. Google recruits from hundreds of universities worldwide, but there are some definite trends as far as feeder schools – according to Poets & Quants, Stanford and UC Berkeley alone hold an incredible 42% of the alumni. Internships are a great way to gain experience, but also a great way to get into the door of a company you may want to work for in the future. According to Kyle Ewing, who is in charge of hiring interns as head of global staffing, “We look at our intern program as the best source of full-time talent”. If you’re an undergraduate looking for a summer internship, technology once again is your better bet, with ~85% of internships for the summer in the tech space. Not all hope is lost though for prospective business interns, as the BOLD (Building Opportunities for Leadership and Development) program by Google encourages applicants to apply to be placed into a wide variety of programs as Google sees fit, such as marketing, sales, and finance, but also in other spaces such as legal and product development. Roughly 50% of interns are placed in Mountain View, California, Google headquarters, while others are spread throughout the country in cities such as Seattle, New York, and Atlanta. More often than not though, most job decisions come down to pay. So how well does Google pay, and what can you expect as a new hire? An incredible 75% of Google employees believe they are paid fairly, a huge increase compared to 58% satisfaction for similar sized companies, and a 54% satisfaction with salary rate among other San Francisco companies. At Google, an associate marketing position will earn a salary of around $84,000, compared to the national average of $81,000. An associate account manager will earn roughly $73,000 with the national average at $63,000. A starting position as a software engineer will earn about $126,000 as a starting salary, again above the national average of $96,000. Clearly Google pays its employees well, but one may wonder how much more employees have to work to justify these higher wages. Interestingly enough, 54% of employees report working 8 hours or less a day, and only 13% report working more than 10 hours a day. Along with the reasonable hours and great salaries, Google also offers quite a few amenities that employees have raved about over the years. Many current and former employees compliment the quality of the food in the various cafes on the campuses, as well as access to an on-site gym.